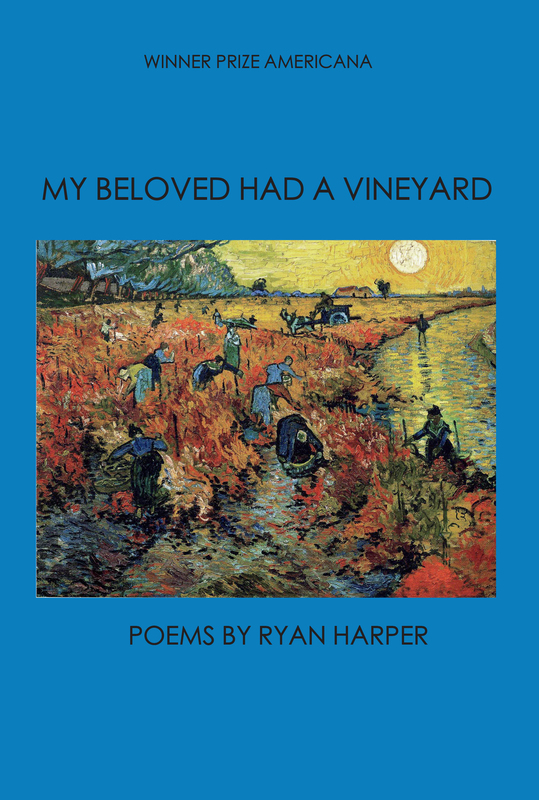 Winner of Prize Americana, Ryan Harper's poetry collection, MY BELOVED HAD A VINEYARD, travels through America to remind us who we are and where we come from. Filled with midnight and apple orchards and mountain valleys, his poems surprise and delight with magical ease. 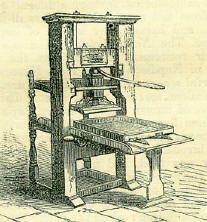 ALFRED CORN: Finding a poetic equivalent for the matter of our United States has been a preoccupation of many poets, Whitman, Williams, Crane, Hughes, and Lowell only the most famous. In Ryan Harper’s work, this same preoccupation takes on a theological inflection, in which matter and spirit must unearth what he calls “real relation." Like Thoreau, like Frederick Law Olmsted, he thrives on the interface between human constructs and the natural world, as he discovers a poetry of sensory accuracy, cogent thinking, verbal intricacy, and rhythmic subtlety. I know of no one in his generation with greater intelligence and finer aesthetic resources. Temperamentally unsuited for lavishing superlatives on poetic debuts, still I can’t avoid feeling that Ryan Harper’s is magisterial and profound. Welcome him. Ryan Harper is a visiting assistant professor in New York University’s Religious Studies Program. He is the author of The Gaithers and Southern Gospel: Homecoming in the Twenty-First Century (University Press of Mississippi, 2017) as well as the poetry chapbook Memphis Left at Cairo (Finishing Line Press, 2013). His writing has appeared in the American Journal of Poetry, Chattahoochee Review, Review Americana, Huffington Post, Killing the Buddha, and elsewhere. A native of southeast Missouri, Ryan lives in New York City.